I empathize with the Muslims who died in New Zealand both as Muslim who used to live as a religious minority in a Christian country and as Muslim in a Muslim majority country where extremists threaten other religious minorities. This is part two of my Beyond Belief project, where every month during 2019 I plan to experience a different religion that I know nothing about. This month its Sikhism. 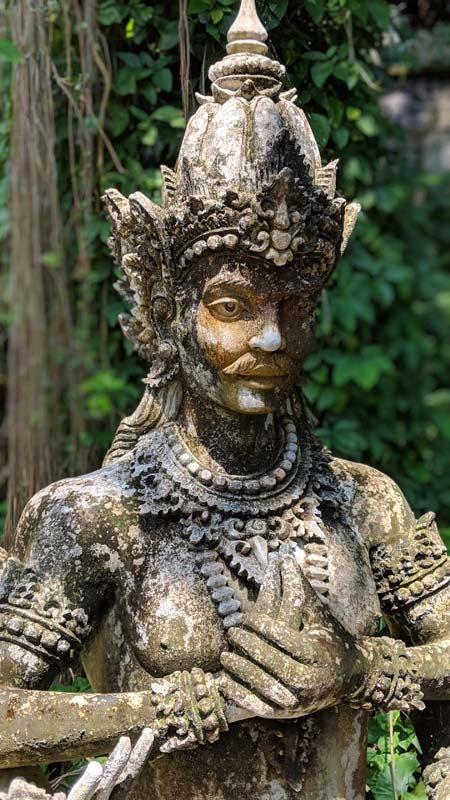 In the first post of a new series looking at different beliefs, Chris Betcher reflects on his time spent in Bali their practice of Hinduism. This is more than Betcher’s attempt to write a Wikipedia page, instead he is open about the different customs and his particular experiences. In some ways this reminds me of John Safran’s documentary series, John Safran vs. God. I look forward to following this series throughout the year.